Personal liability cover up to £2,000,000 anywhere in the world. If nothing changes over the next three years, neither will the cost of your policy. 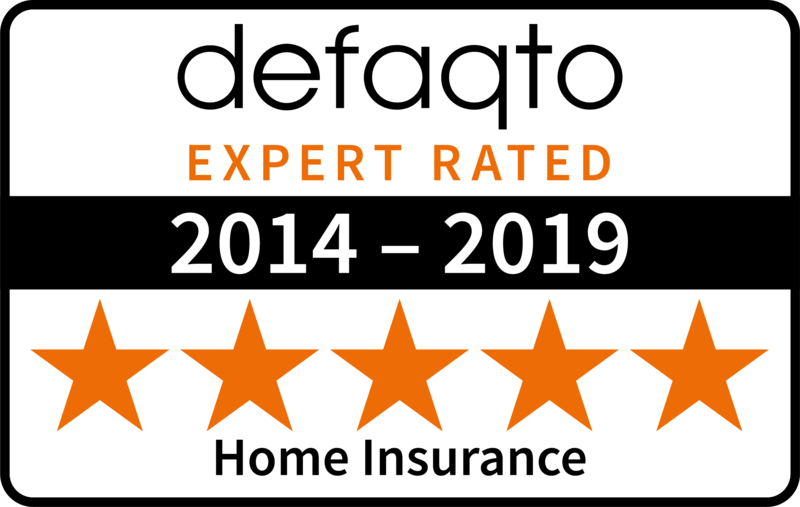 Our Home Insurance cover level now includes our Price Promise. This means we’ll fix this year’s price for the next two renewals, so if you choose to stay next year and you haven’t made any changes, your price will be the same. View terms and conditions and find out more about our 3-year Price Promise. If you require more than £100,000 cover for your contents please call 0800 096 3251 or see Saga TailorMade Home Insurance.